It only takes a quick google search to find reams of information about the health benefits of singing. Let’s take a look though at why it’s specifically good for children, aside from the fact that it’s just good fun! Singing is self expression. Getting kids to sing more often is a great way of encouraging them to communicate their feelings. While your kids are communicating, they’re having to use their voices. 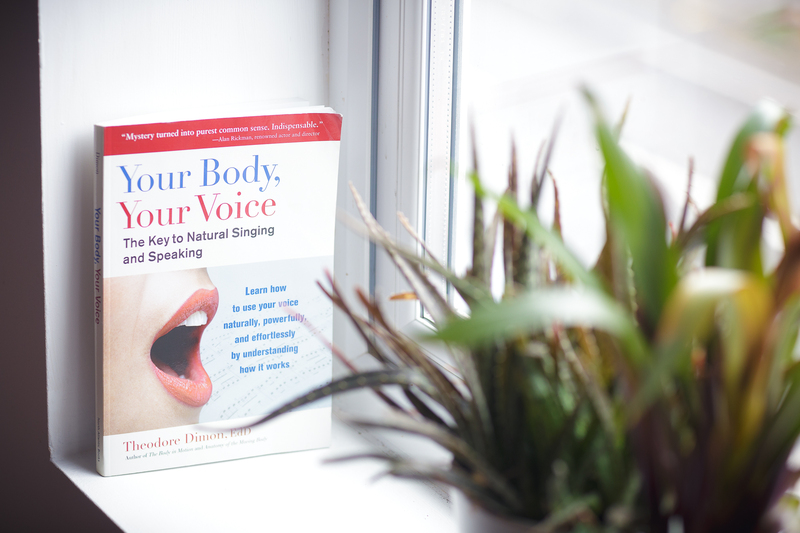 Singing encourages clear and confident phonation and articulation (confident speaking! ), and also helps keep us in touch with our posture, breath, length of words and body language. Singing more often is without a doubt one of the best ways to increase confidence, in adults as well as children! You might think this goes without saying, and perhaps it does. But do you know how important this is? In a world where we’re fed so much information every day, and our children even more so, growing up in a fast evolving world of tech can stifle creativity and communication skills. Singing fires up the right side of the brain and enhances important aspects of our being, such as imagination and expression. The development of this right side also has an impact on the effectiveness of the left brain which is responsible for reasoning and logic. Where else would your child be learning complex sentences and committing them to memory? Singing helps children to understand sentence formation as well as other literacy skills such as rhyming, expressive language and articulation. Singing increases oxygen levels in the blood and fuels the brain. It makes you more focused and productive – helping kids to concentrate better at school! Would you believe it – children who sing also score better in their maths tests? When you take a good look at the language of music it isn’t hard to see why. Music enhances brain development in mathematical areas such as counting, time, recognising patterns, division of beats in a bar and pitches rising and falling. Many studies have been done on the link between music and maths and there’s a strong correlation between the two. I’ve barely touched the surface here, but it’s still easy to see that singing has so many benefits for the development of children. And the great news is whether you think you can sing in tune or not – all these health benefits remain. Sing with your children. They will thank you for it, and you might even have some fun in the process. I’m running kids singing classes in 6 week blocks on Saturday mornings for ages 5-13. Get in touch to see when the next block is and book a space for your child!